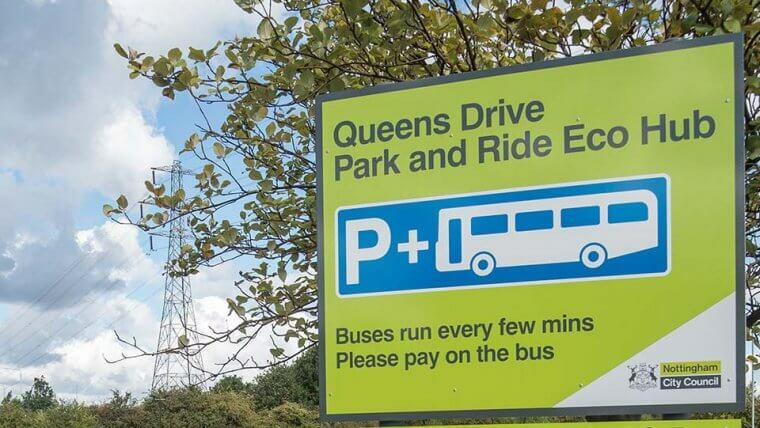 One of the barriers to employment is access to affordable transport. Whether that’s getting to a job interview or heading in for an early shift before the buses start for the day. Dr Bike aims to help by offering cycle repairs to boost employability. Dr Bike events work with communities on an individual and local level to give people support tailored to their needs. 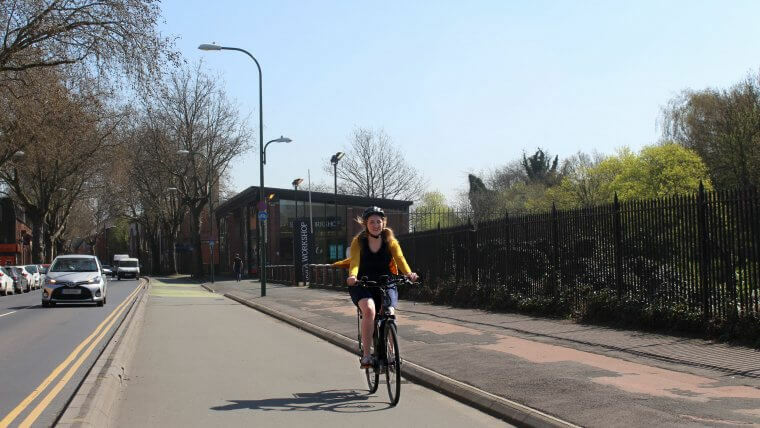 The Dr Bike project aims to promote cycling as a viable travel option, and a real alternative to car ownership and public transport. 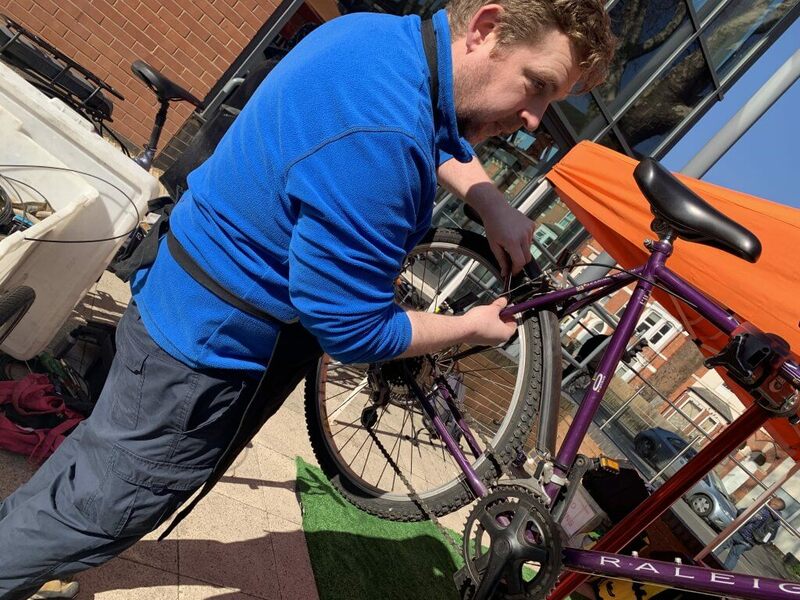 Inspiring confidence is key – once equipped with the ability to cycle this offers people more opportunities to access employment and training further afield. Along with bike maintenance, travel planners work with people to support their individual needs. Through events such as led rides or by creating bespoke travel plans to help people get around the city on two wheels. Those without access to a bike may be eligible for one as part of this project. 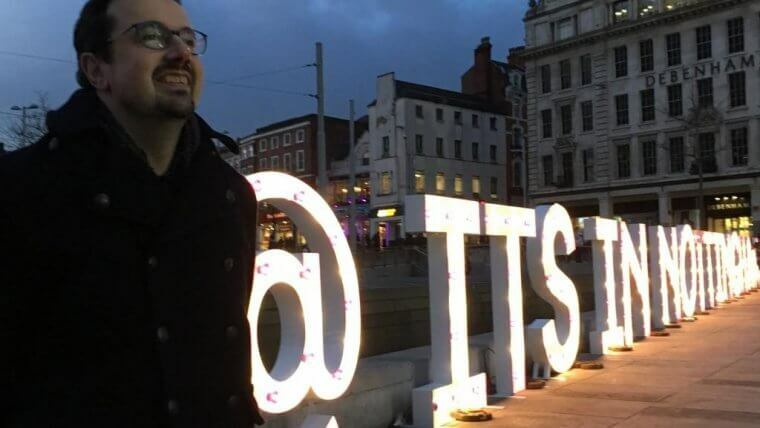 Although the sessions are open to everyone they are specifically designed to reach those most in need of support, such as jobseekers, apprentices and people returning to work. 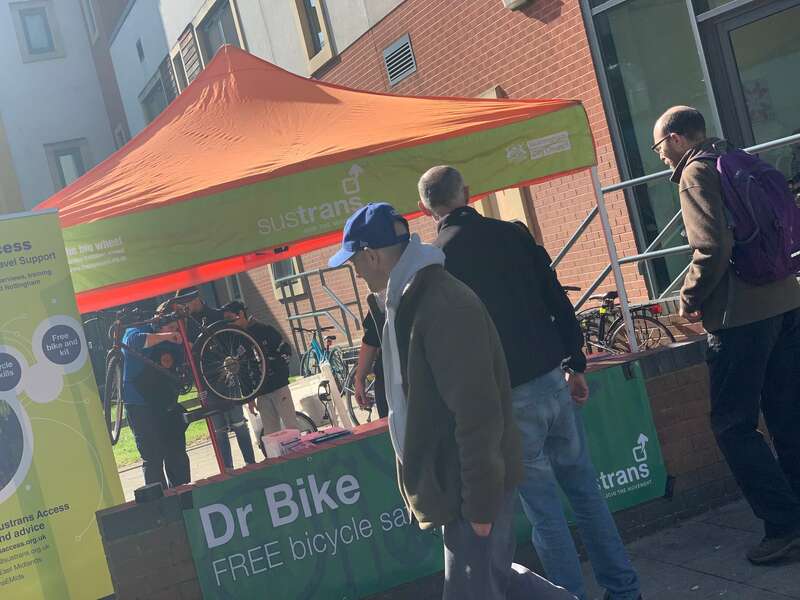 As a result, Dr Bike events have expanded to new locations across the city, including Clifton, Bulwell and St Ann’s with regular pop ups at jobs fairs. Click here to find your nearest Dr. Bike event.